A well reputed organizations requires the services of highly qualified and well educated Administrative Staff in Karachi, Sindh. 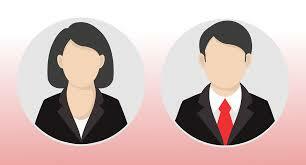 The interested and suitable candidates contact and apply as per given criteria. You can apply online at vacancy after registering at http://www.jobz.pk site.